Kathy Peterson of PeopleWorks, Inc.
Kathy Peterson graduated from Iowa State University with a degree in Communication Studies. She credits her three college internships, career adviser, and the professor of her first Speech Communications class for encouraging her to explore a spattering of courses until she found something that sparked her interest. She found it and it was organizational development. “I just knew that’s what I wanted to do!” she remembers and decided to major in Speech Communication. She called to share the exciting decision with her mom. Her mom innocently inquired, “So does that mean you’ll major in talking on the phone? You’re good at that!” Well - not exactly, but the question brought a smile. She also revels in the opportunity to make a difference for her clients. Kathy is a big believer that if everyone can be just a little bit better, the organization’s performance will skyrocket. Kathy is an amazing blend of confidence, energy, smarts, and humility. While a few key accomplishments are already in the books prior to 2018 – like hiring a team member and getting new office space – Kathy has her sights set on growth for the future. 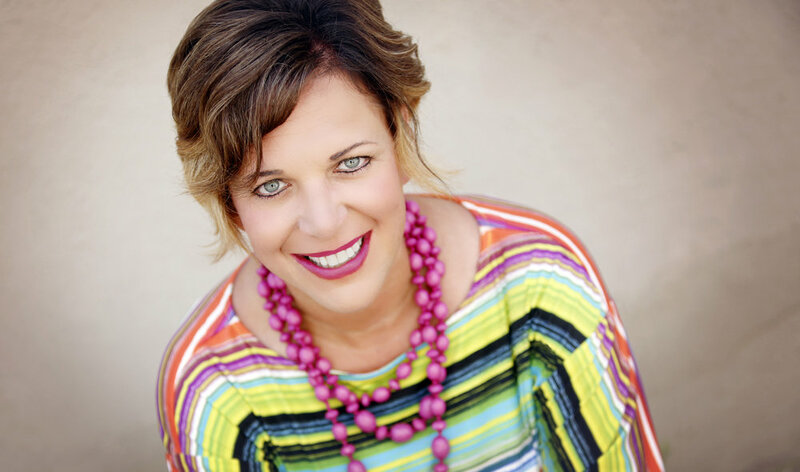 Thanks to Kathy Peterson, President of PeopleWorks, Inc., for sharing her story. Learn about PeopleWorks, Inc. here.